We all could use a vacation. A trip to Boracay sounds so good right now. But in reality, most of us don’t have the time and resources for a vacation. Fortunately here in Lipa, you can have your own short and affordable getaway. A gateway to rest and relaxation just opened at The Getaway Body & Nails Spa. 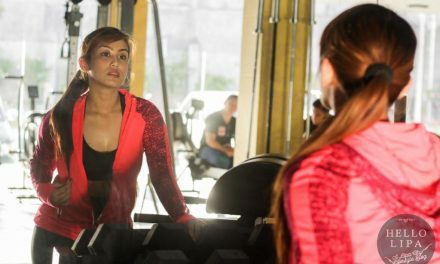 The spa is owned by Carmela Pastrana. It’s actually their second branch. 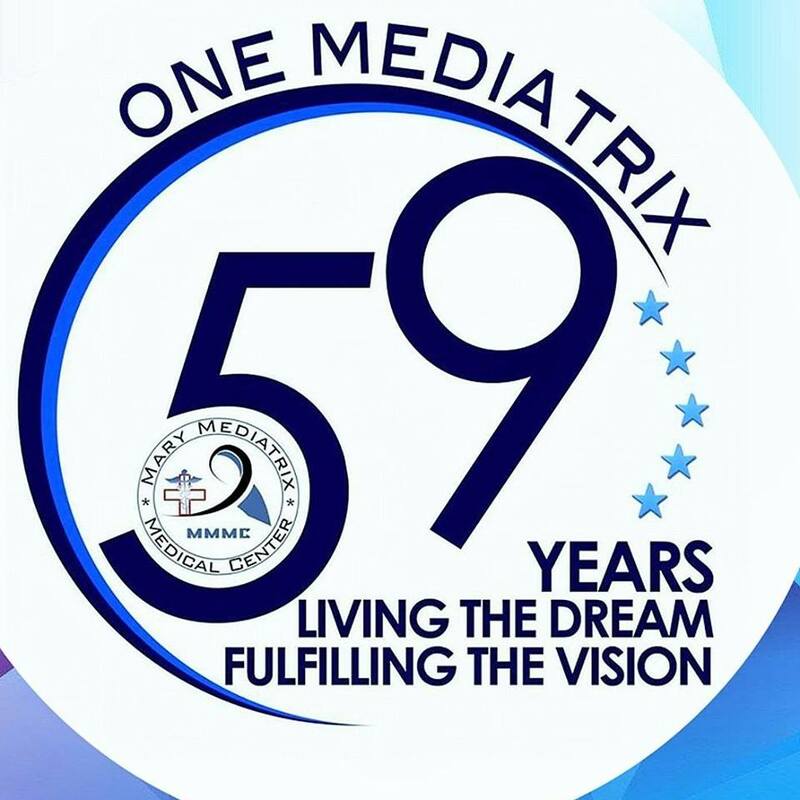 They have a branch in SM Sta. Mesa Manila. The owner is obviously a fan of traveling. Who isn’t? Traveling allows you to rest, relax and refresh your mind. An appointment at a good spa can also help you do just that. Your getaway starts as soon as you set foot inside the beautiful Getaway Spa. You’ll feel the stress slowly fading away as you’re transported to whatever destination your mind can imagine. Here are some pictures of their opening. 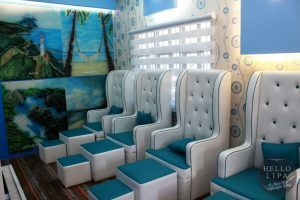 The owner wanted a beach vibe and Xavier Creation House of Interior Design of Agnes Capulong Casilao delivered just that. The wonderful aqua blue, teal and white interior is very relaxing to the eyes. You wouldn’t need an invitation to plop down on these seats. Doing so will make you feel like as if you’re on a white sand beach with clear blue skies and water. I also love how popular travel destinations in the Philippines are tastefully displayed across the walls. The spa is just the right size. It’s big enough to accommodate big groups but still small enough to be considered cozy. They also have this spot outside where you can enjoy a relaxing conversation before or after your appointment. The Getaway Body & Nails Spa offers the usual manicure and pedicure services. 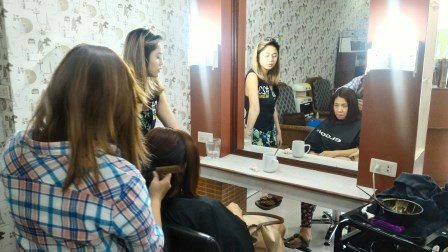 But if you really want to pamper and beautify your nails, do what Miss Tourism Philippines – World 2018 Kathleen Tagle Gomez did and have a polygel nail extension with gel polish. She chose an ocean-themed nail art to match the theme of the spa. Here are some of the nail arts you can choose from. Kathleen maintains a very hectic schedule. This is why she welcomed the opportunity to nourish and rejuvenate her body with a raspberry foot spa. 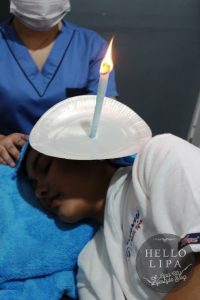 She also enjoyed the ear candling service. Try it if you’re feeling sinus pain and pressure. 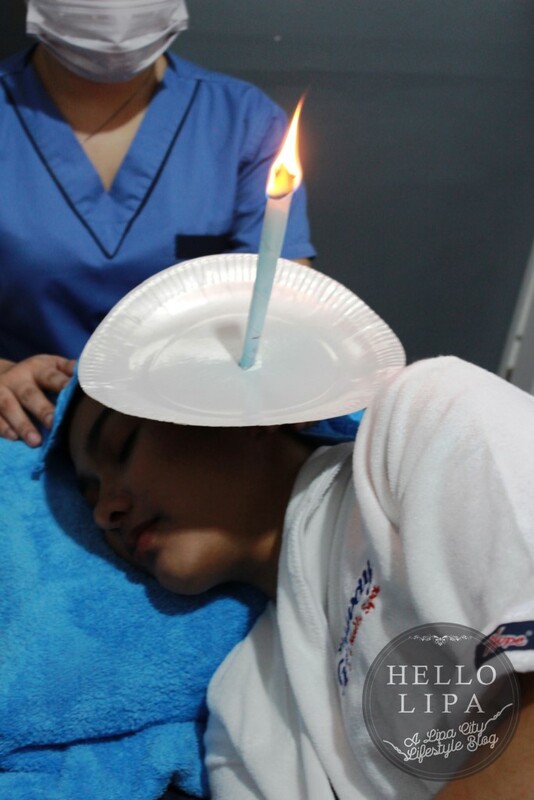 It can also help relieve headaches and remove excess buildup of wax. She also had her underarms and legs waxed so she can confidently wear those sleeveless shirts and miniskirts that she loves. 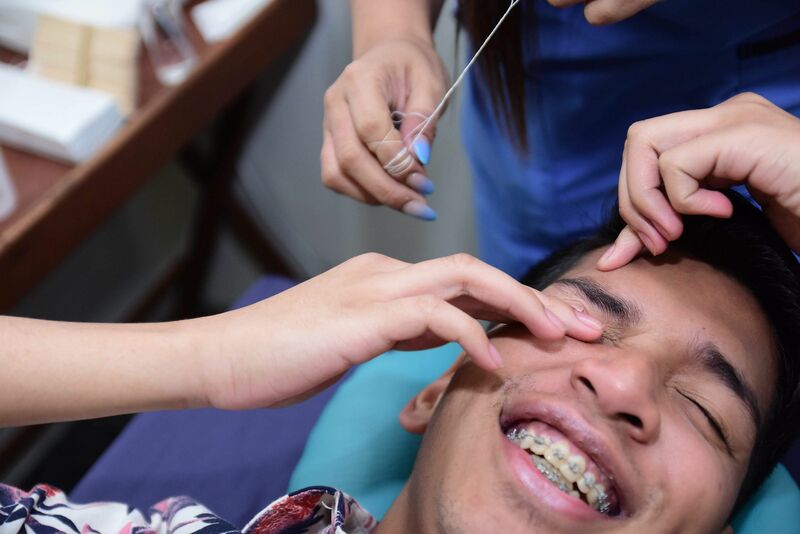 They also offer eyebrow threading. Shape your eyebrows any way you like with stunning precision. They also offer a wide range of massage services like the hot stone massage. Try it if you feel that you need deep relaxation. The hot stones can also help you deal with chronic pain. Visit The Getaway Body & Nails Spa Today! You don’t have to go far or spend a lot of money for a relaxing getaway. Set up an appointment and visit The Getaway Body & Nails Spa today! 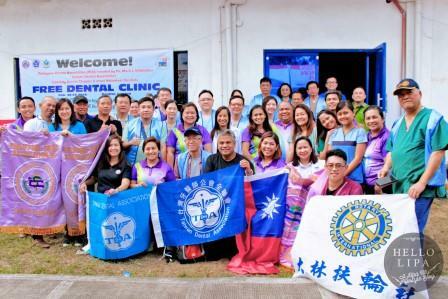 Free Dental Clinic in Lipa City by the Philippine Dental Association is a Success!